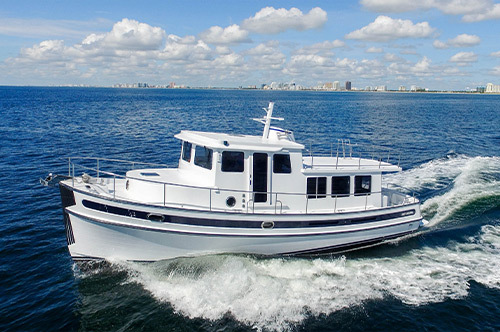 The Offshore Yachts story dates back to 1948 when company founder Richard Hunt built his first laminated fiberglass pleasure boat. 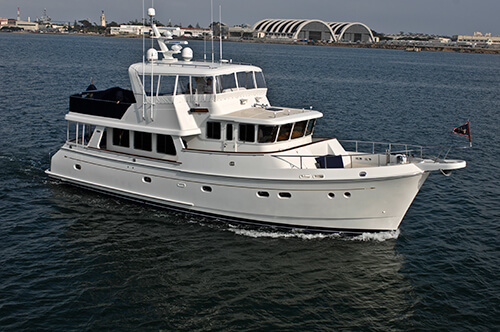 a Crealock-designed cruiser built in Taiwan. 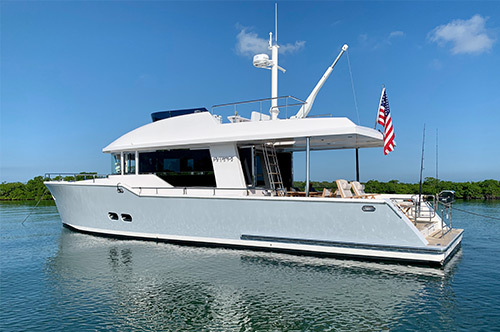 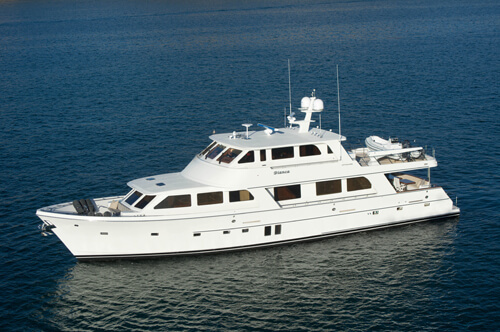 Distributed in the U.S. by Offshore West in California, Offshore Yachts offers a full line of well-regarded cruising yachts, 52' to 90' in length.